Often we think the solution to life’s problems is to win. To get ahead. To have more. But what if we found our life in losing it? Instead of winning… losing. 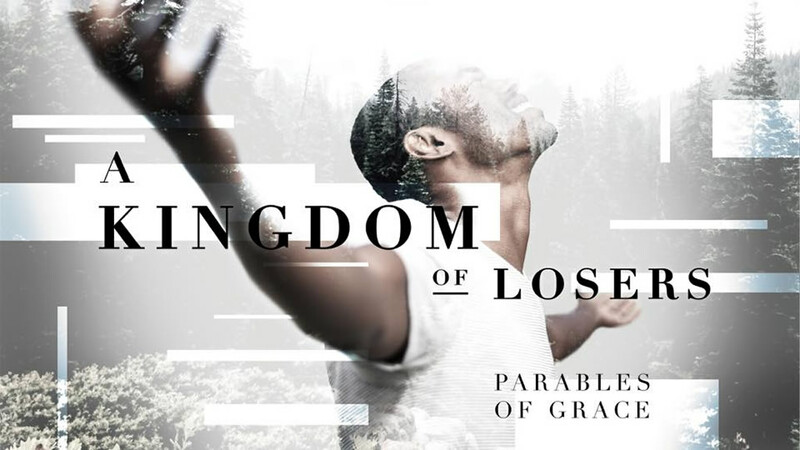 Join us for our new series “A Kingdom of Losers” where we explore Jesus’ parables about his upside down Kingdom. A Kingdom filled with the least, the lowest, the poor, and the meak. A Kingdom where the first is last, and you lose your life to find it. Come embrace stories of grace with us. 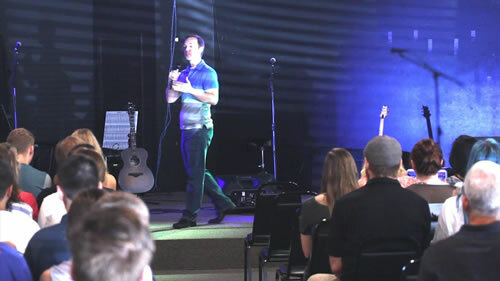 That in our least, our lowest, our most broken… Jesus invites us to inherit his Kingdom. 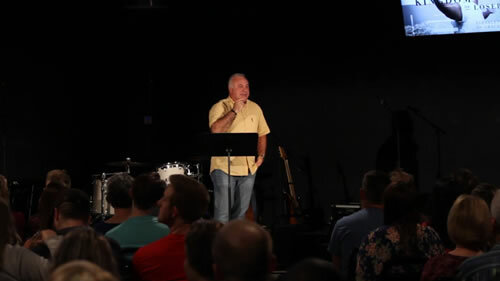 Kingdom of Losers (WK 1): "Parable of the Prodigal Son"
Kingdom of Losers (WK 2): "Parable of the Workers in the Vineyard"
Kingdom of Losers (WK 3): "Parable of the Pharisee and the Tax Collector"
Kingdom of Losers (WK 4): "Parable of the Rich Fool"
Kingdom of Losers (WK 5): "Parable of the Rich Man and Lazarus"
Kingdom of Losers (WK 6): "Parable of the Unforgiving Servant"
Kingdom of Losers (WK 7): "Parable of the Sign of Jonah"
Kingdom of Losers (WK 8): "Parable of the Good Samaritan"
Kingdom of Losers (WK 9): "Parable of the Soils"